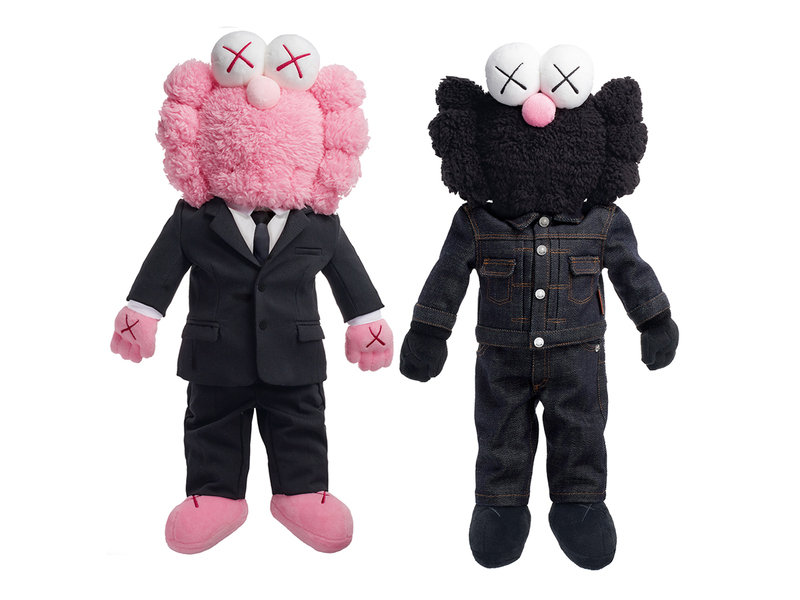 This is what is known of these Dior X KAWS BFF Dolls from Kim Jones’ first collection with Dior Men. From his Spring-Summer 2019 Mens Dior collection, each doll, one dressed in a formal suit and the other in a full denim look, is retailing for EUR5000 or almost SGD8000 after conversion. Which is really pricey when you realise it is just a doll at the end of the day, even if it is one by KAWS and dressed in Dior. Still, if you must have it (or both, for that matter), know that you can head down to Dior boutiques in Singapore to place an order, with the first delivery expected to be no later than March 2019. Would you?